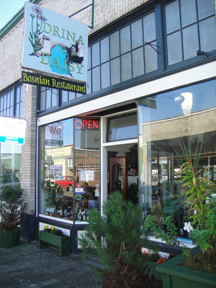 Albatross is a small farm to table restaurant and bar on Oregon's beautiful north coast. Sister restaurant to Thistle in McMinnville, OR. 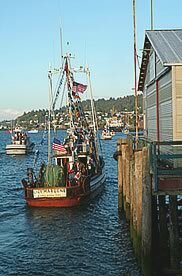 Chef Eric Bechard moved to Astoria to open a restaurant, he didn't hesitate naming it Albratross, not for the bird or for the curse, but for a fur trading ship that landed in Astoria more than two centuries ago. 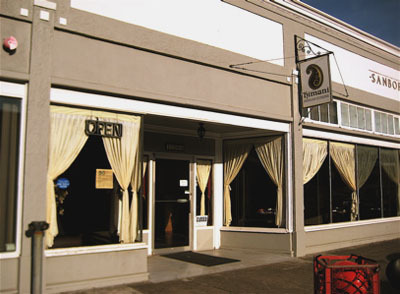 Bechard made his name at Thistle, a McMinnville restaurant that achieved much acclaim, including The Oregonian naming it restaurant of the year in 2011. He continues his business in Oregon wine country. 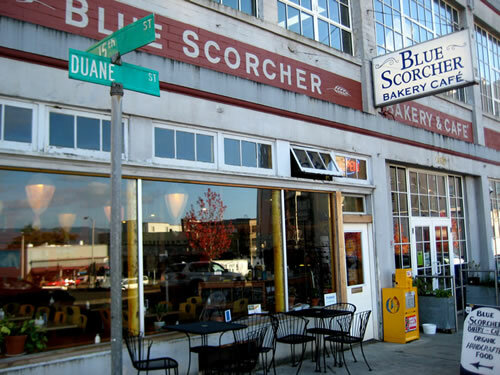 By Day ACH is a popular trend-setting coffee house with free WIFI, handcrafted coffee, homemade pastries, panini sandwiches, seasonal salads, daily soup specials, comfort food, local organic beer & wine, NY Times & assorted newspapers / weekly events / music on the weekends. By night the ACH dinner menu is transformed to the finest of comfort foods with items such as: My Father's Meatloaf with mashed potatoes and gravy, Mac & Cheese, & the Backyard Burger. There are also inventive dinner specials with fresh local seafood and a beverage menu serving fine wines and a specialty cocktail menu. Baked Alaska features Northwest cuisine boasting everything from grilled Wild Salmon, to seared Albacore, to hand tossed pizza and fresh cut steaks. Every table in the dining room offers a river view. They offer deck seating when the weather cooperates, and two banquet rooms accommodating groups from 20-60. The Northern Lights Lounge serves up a large regional and international wine list, signature cocktails and a nice draft beer selection to lounge patrons and restaurant guests alike. Live music and theme nights throughout the week. Looking for that awesome pizza? Check out the Baked Alaska's 800 degree brick oven. They offer a great kids menu with tons of healthy options. Many menu items can be gluten free, including their pizzas. Super kid friendly. Perfect for that special night out! Coffee drinks are made with Sleepy Monk organic fair trade coffee and Noris Dairy organic milk. 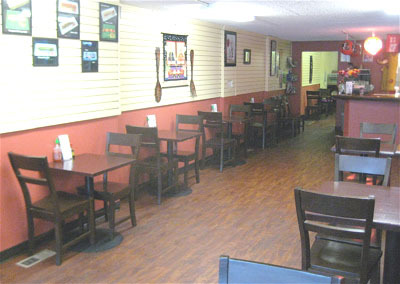 They offer a wide selection of magazines and periodicals, and a children's area with a play kitchen. 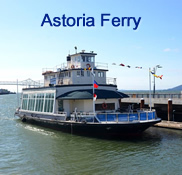 You can also find us at Astoria Sunday Market May thru Oct. Check out our website for special events such as Classical Music Brunches and our Special Dinner Series. 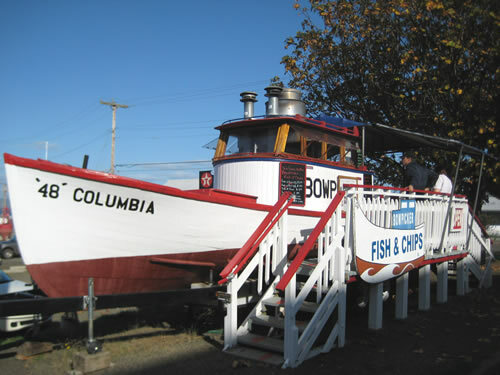 Folks line up at this "deep-fried tuna stand" in an old fishing boat to order mouth-watering fish and chips. Picnic tables are on hand, if it's sunny. At the Bridgewater Bistro, the most important "recipe" is a combination of: fresh, regional food and beverages, bold and interesting flavors, and affordable prices. Caring, friendly, professional and consistent service - as we have provided for 28 years. 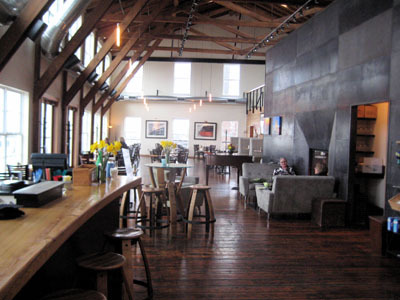 Casual and fine dining on two levels of a renovated historic boatyard. Private parties up to 55. Stunning bridge and river views from every table - included at no extra charge! Know for it's 5 star clam chowder, Clam Night on Satuardays,(all you can steamed clams) and Mahi Mahi fish taco's. 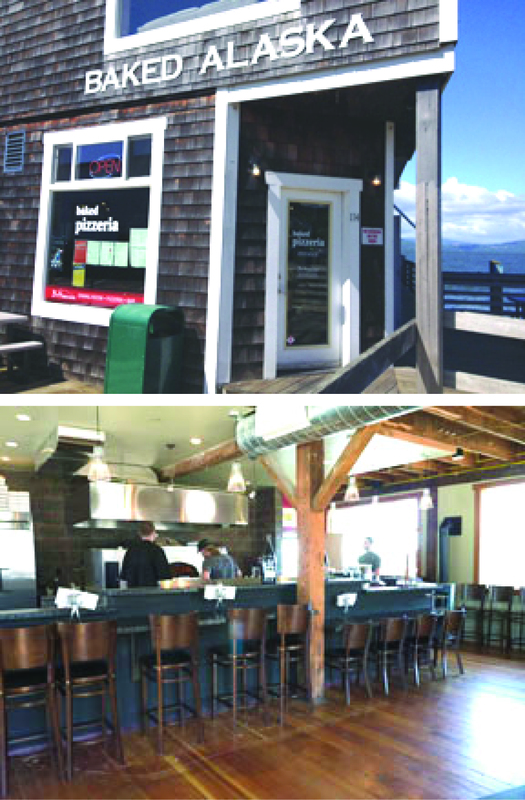 This Astoria's seafood and chowder house prides it's self on their soups, salads, sandwiches and they are Gluten-Free Friendly. Check out Charlie's Happy Hour at the Tiki Lounge, Live Music, Free Wi-Fi, Outdoor Seating, Private Dining, Yes they takes reservations. 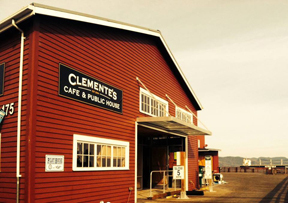 Opening soon in our new location... Clemente's is a lovely European style restaurant serving a quaint, yet casual lunch and a formal dinner with an emphasis on fresh, local seafood. 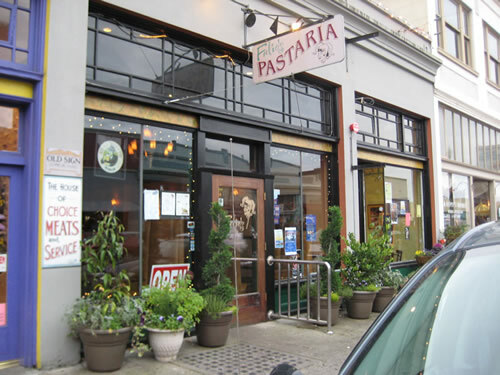 The lunch menu is diverse with a large selection of authentic seafood, beautiful salads, specialty sandwiches and pasta. The dinner menu offers authentic Adriatic cuisine from the coasts of Italy and Croatia and emphasizes local fresh seafood, authentic pastas and free-range meats. The chef is from an Italian family and the sous chef is from a coastal Croatian family. All dishes are prepared using all natural superior ingredients and inventive pairings. The wine list is brief yet quite comprehensive. 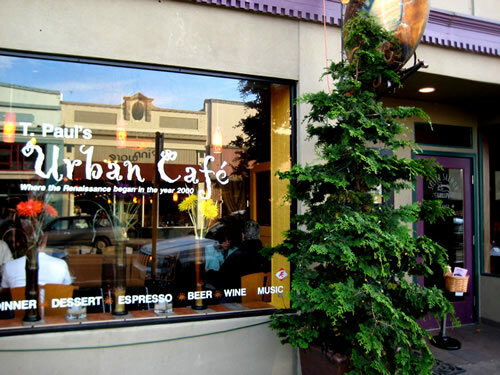 Owner and Head Chef Uriah Hulsey creates dishes with a spicy flare and the freshest local ingredients, and is vegan friendly. 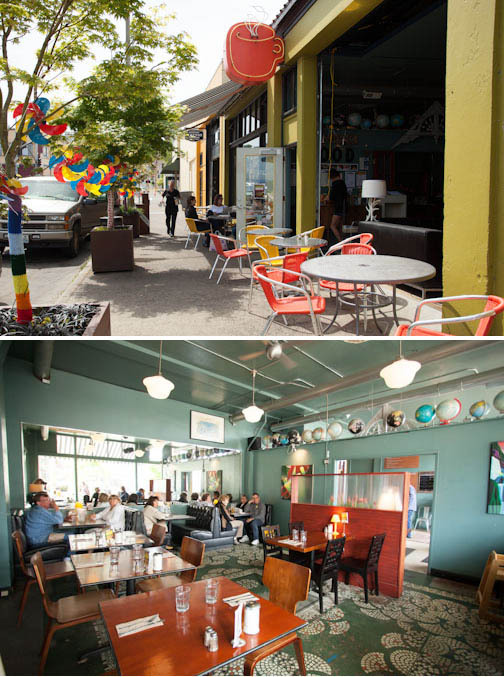 A full bar is offered via The Voodoo Room, adjacent to the cafe and the Columbian Theater. "A TASTE OF SARAJEVO" Drina Daisy strives to offer uncommon food that is approachable & satisfying. Our food is prepared & presented with a respect that comes from its ancient roots. We labor to celebrate the dignity of hard work & meaningful service. 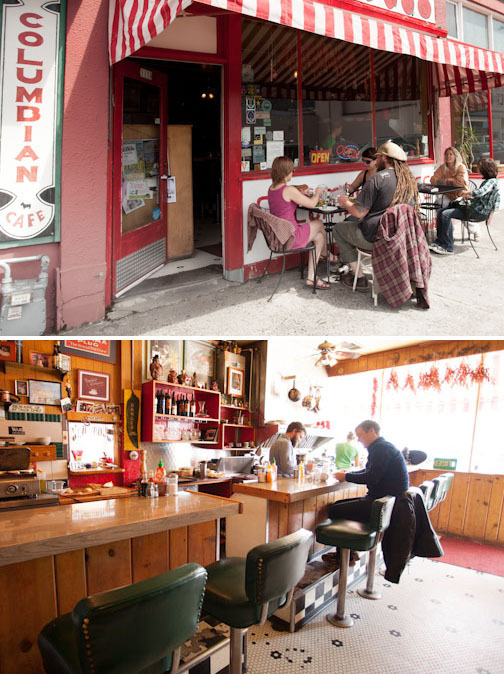 Drina Daisy is a place to relax with good food & good hearts. Drina Daisy seeks to bridge both time & place. Beers are sold to go by the growler or by the keg. 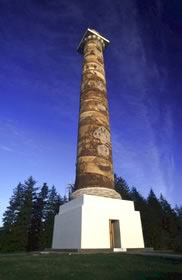 Located on the site of the original Fort George settlement, a truly historic site and a fun atmosphere. 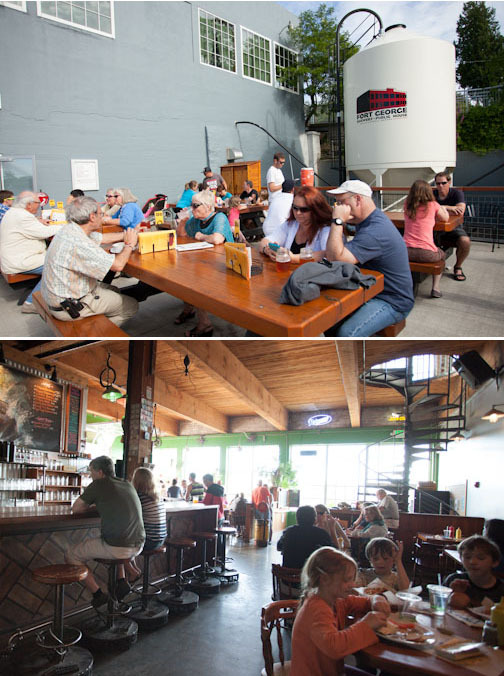 Sundays they have live music starting at 8pm. Never a cover charge. 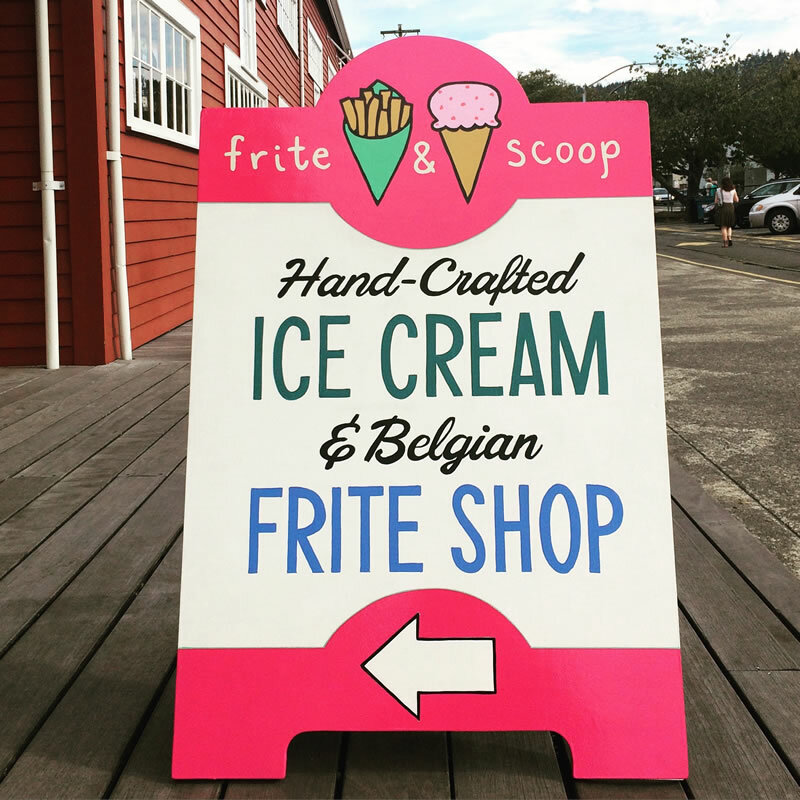 Frite & Scoop is a small-batch ice cream shop in beautiful Astoria, Oregon. We lovingly make a creamy, French-custard style ice cream with local, real ingredients. Our flavors feature housemade add-ins such as marshmallows, caramel sauce, nougat, pecan brittle, butter & saltine toffee, honeycomb candy, ganache, fresh citrus and fruit curds along with assorted other confections, as inspiration strikes. Our frites are prepared Belgian-style. They are fried twice and served with your choice of dipping sauces. We think our snacks (and our town) are pretty special. We hope you'll agree! Pasta dishes & fine Italian cuisine, all you can eat steamer clams Thursday nights, full cocktail bar, small banquet room. 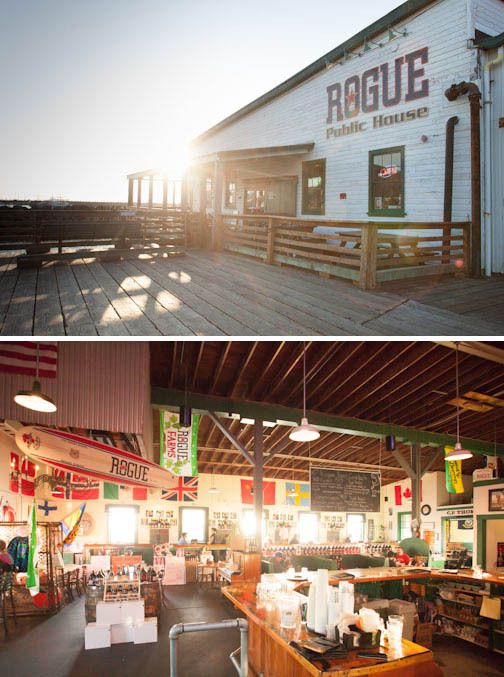 Chef Roscoe, owner of Fulio's, is a seasoned veteran of the restaurant business, having logged over 30 years. A family restaurant serving pizza and burgers. You can dine in, take out, or have it delivered. Entertainment for the kids, big and small, with our video arcade and big screen TVs. Long before Himani Indian Cuisine became a tangible creation, the conceptual ingredients were all there. The Kancharla family embodied the elements that would soon become the heartbeat of their new restaurant: a desire to serve people, a passion for rustic, traditional cooking, and a love for their home country of India. 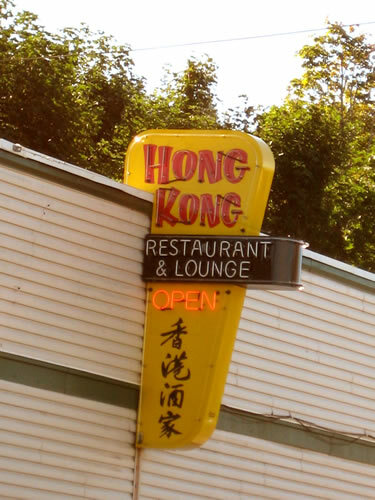 Cantonese & Szechwan style Chinese food; American menu also available. To-go orders welcome. 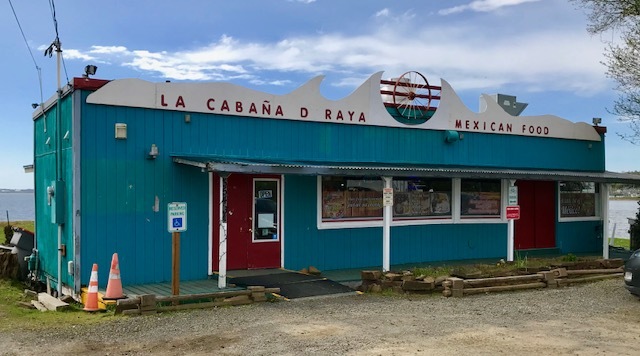 La Cabana De Raya is located just south the Old 101 bridge with a great view of the Young's Bay and the South Slopes of Astoria. 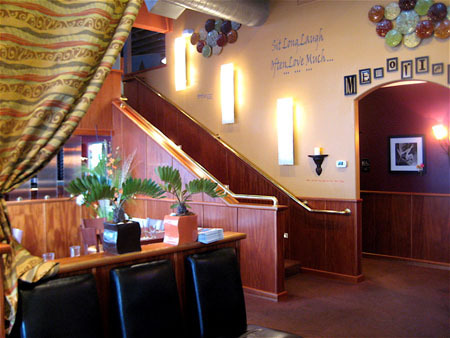 La Cabana is a nice family run restaurant serving authentic Mexican dishes. Not just taco burrito and enchiladas but also excellent ceviche and menudo. Then and now, good food & fun! 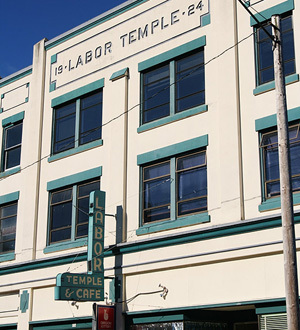 Enjoy "Midnight Diner Breakfast" in the historic Labor Temple Diner on Friday & Saturday nights until 2 pm the following day, along with daily lunch specials. Happy Hour 4 to 6 pm every day. Live music and full service bar with billiards and video lottery. A splendid time is guaranteed for all. 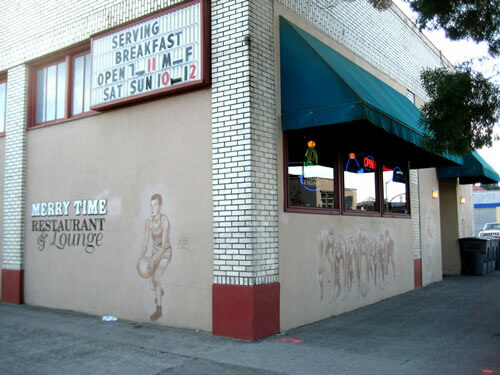 Merry Time has been in business since the 70's serving breakfast, lunch, and dinner. Biscuits and gravy, burgers, and fish & chips are their specialties. It's a sports bar where you can watch the latest game while you play a game of pool. The Merry Time also serves a full bar. 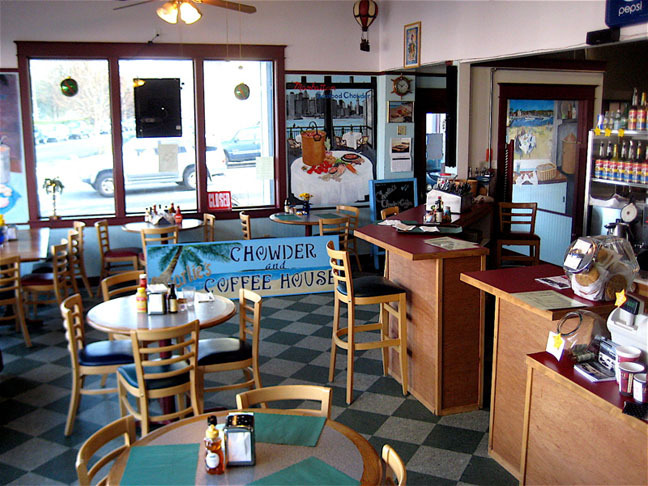 Great beer-batter halibut fish & chips, charbroiled steaks, hamburgers, and clam chowder are the highlights of the Portway's menu. 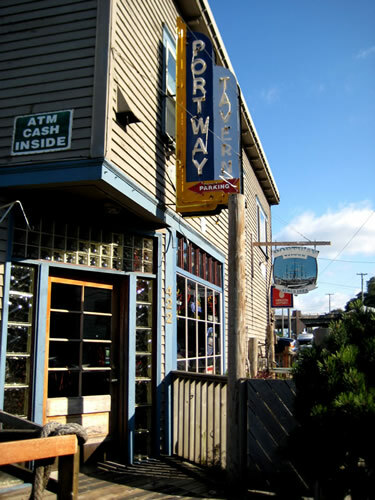 The Portway, built in 1923, is the oldest watering hole in the oldest American settlement west of the Rockies. The Portway seems to still hold the spirit of "Portway Paul", or at least their bartenders believe so. 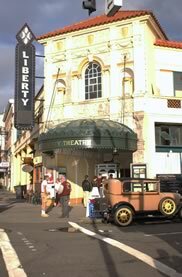 Stop by and see the history. The building looks much like it did in 1923, including a Shanghai door. Ask where the "fighting pit" is. 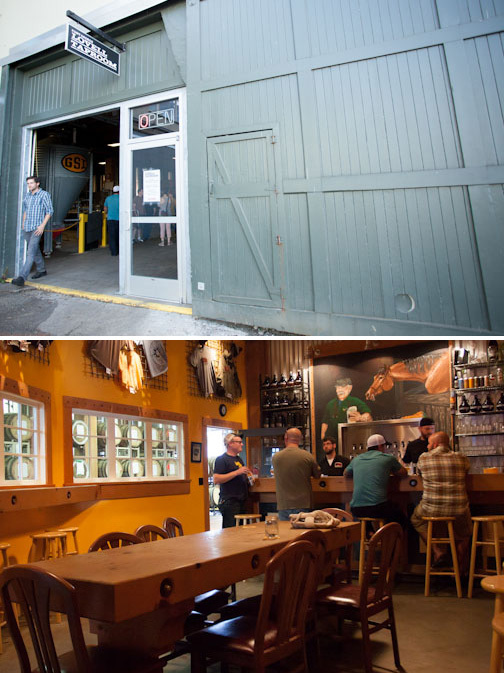 Guinness and microbrews on tap, with single malts available. Eighteen wines by the glass. 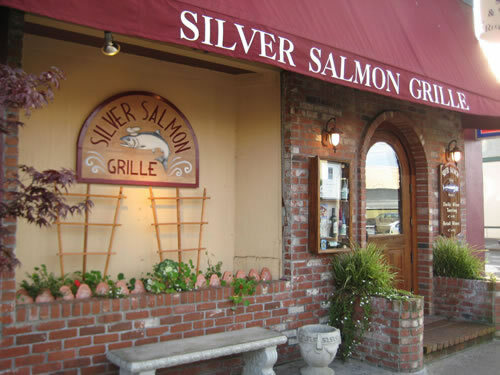 Silver Salmon Grille reflects a cozy, intimate and casual but elegant dining experience with stunning architectural treatments and superb interior decor. They serve lunch, dinner, banquets, wine tasting, a full bar and catering. Happy Hour menu Mon-Fri 3:30 to 6:30 pm. Come celebrate your birthday with us, and enjoy a free dessert of your choice! Lots to choose from... including Gramma's 4-Berry Cobbler, our warm and gooey Chocolate Pecan Turtle Cake, Key Largo Key Lime Pie, Swedish Cream Panacotta, Creme Brulee Cheesecake, & our Bourban Root Beer Float-for big kids! Friday and Saturday nights you can enjoy live, local music. Every Thursday: Fresh House Beer-Battered Fish & Chips - rotating weekly. American, contemporary, eclectic homemade cuisine with the freshest of ingredients serving gourmet soups, salads, sandwiches, pastas, and quesadillas for lunch and light dinner. In business since 1977. T Paul's special strawberry lemonade / ice tea blend is a favorite and very refreshing. Beer and wine are also available. 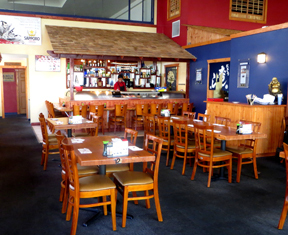 A Japanese restaurant serving teriyaki dishes, yakisoba noodles, miso soup and sushi. Tora Sushi chefs will delight you with their Japanese Style Cuisine. Artfully crafted sushi, sashimi and rolls are sure to please any sushi lover! Japanese appetizers, udon noodles, teriyaki specialties and tempura dishes. Sit at the Sushi Bar and watch Tora Sushi's professional sushi chefs prepare your favorite sushi, sashimi and nigori rolls. Multiple sitting arrangements are also available. Large banquet style tables for large groups, booths seating up to six or quiet table for two, perfect for a romantic dinner and seating options for large parties.